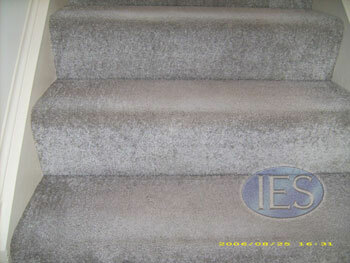 Vacuuming Carpet – How Important Is It? 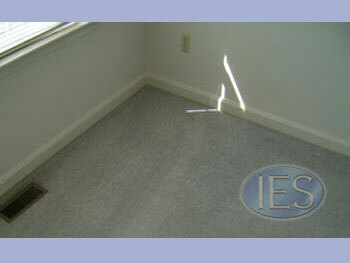 What Is A Certified Carpet Cleaner? 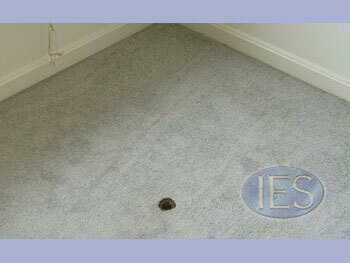 Can Indoor Environmental Services Save My Carpet? 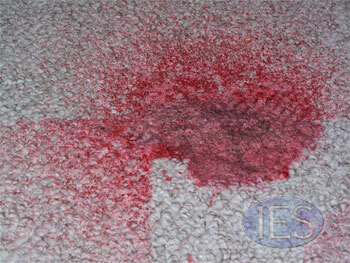 Does your carpet has bleach spots, wax spills, burn holes or tears? 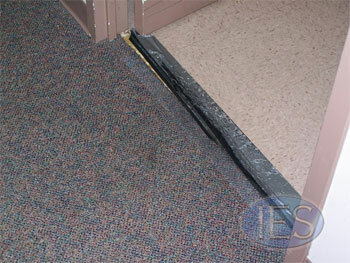 In many cases your carpeting can be repaired, saving you the costly and time consuming task of replacing it. 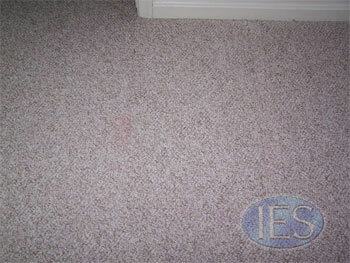 If you have one of these common carpet problems Indoor Environmental Services may be able to help. 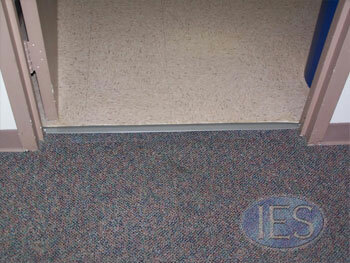 Before replacing that damaged carpet, call the professionals at Indoor Environmental Services. 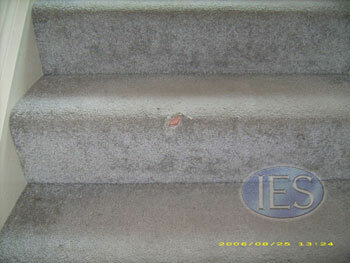 Below are some examples of carpet repair.